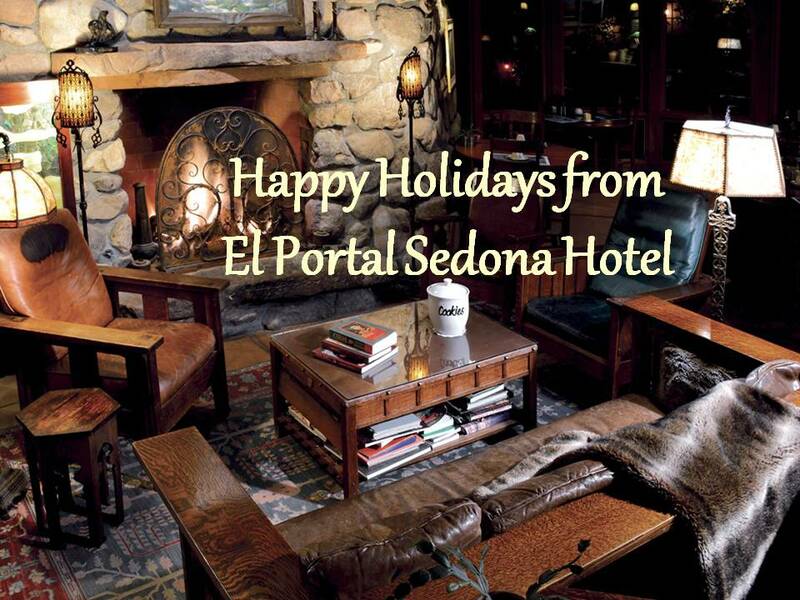 Steve Segner & El Portal Sedona Hotel in the News! 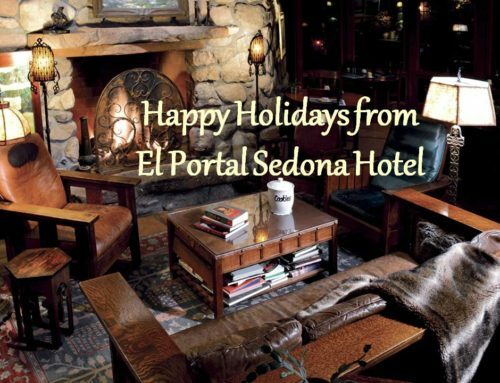 El Portal Sedona Hotel is opening its garden to local “farmers.” Owner Steve Segner wants the community to come together, grow fruits and veggies, make gardening a social event! 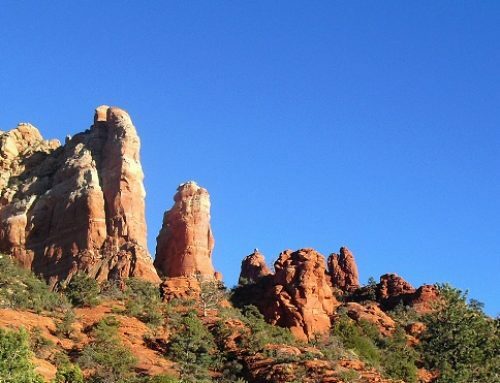 El Portal offers Sedona accommodations unlike any other, providing a unique lodging experience. 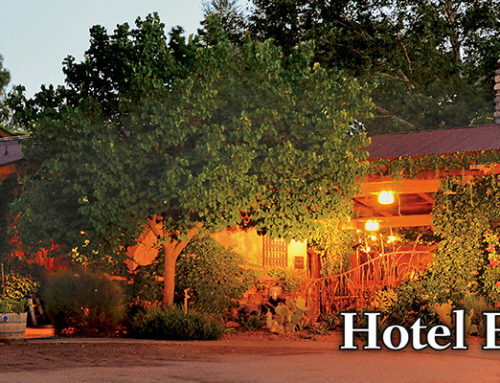 The luxury inn is located in the Arts and Crafts District; close to superb dining, shopping and hiking trails. 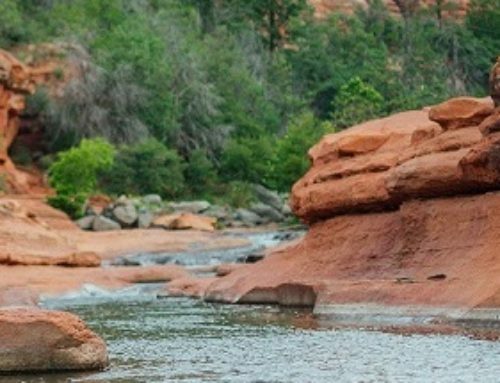 This pet friendly bed and breakfast has pet patios for our canine guests!